Weights & Biases - Why are Machine Learning Projects so Hard to Manage? 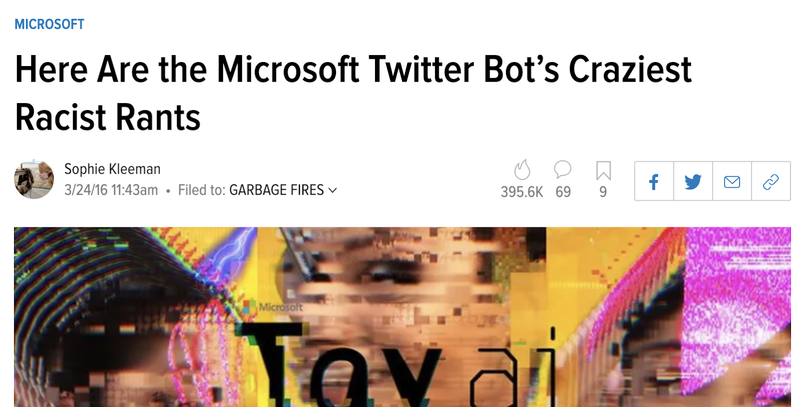 I’ve watched lots of companies attempt to deploy machine learning— some succeed wildly and some fail spectacularly. 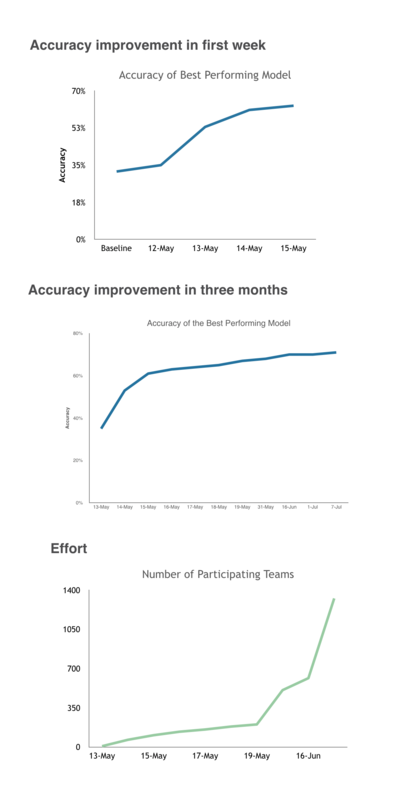 One constant is that machine learning teams have a hard time setting goals and setting expectations. Why is this? Is it harder to beat Kasparov at chess or pick up and physically move the chess pieces? Computers beat the world champion chess player over twenty years ago, but reliably grasping and lifting objects is still an unsolved research problem. Humans are not good at evaluating what will be hard for AI and what will be easy. Even within a domain, performance can vary wildly. What’s good accuracy for predicting sentiment? On movie reviews, there is a lot of text and writers tend to be fairly clear about what they think and these days 90-95% accuracy is expected. On Twitter, two humans might only agree on the sentiment of a tweet 80% of the time. It might be possible to get 95% accuracy on the sentiment of tweets about certain airlines by just always predicting that the sentiment is going to be negative. Everyone knows this and yet it’s such a huge barrier. Computer vision can do amazing things, provided you are able to collect and label a massive amount of training data. For some use cases, the data is a free byproduct of some business process. This is where machine learning tends to work really well. For many other use cases, training data is incredibly expensive and challenging to collect. A lot of medical use cases seem perfect for machine learning - crucial decisions with lots of weak signals and clear outcomes - but the data is locked up due to important privacy issues or not collected consistently in the first place.